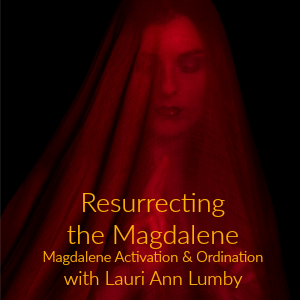 There has been some discussion about Mary Magdalene and her role in the ascension process. Below is a brief reflection on the role of the Magdalene in our collective consciousness revolution. The woman in both scripture readings above has been thought to be Mary Magdalene. Mary Magdalene was Jesus’ most devoted disciple, the one who “got” his teachings, became his co-minister, accompanied and supported him through his suffering, trial, crucifixion and death. She was the first witness to the resurrection (perhaps even facilitating his resurrection) and the one Jesus commissioned to complete his mission. Mary was rejected by most of the male disciples and went off on her own to complete the work of Love. Mary is the woman who wipes the Master’s feet with her hair and represents the rejected and maligned feminine. The Church rejected her, called her a whore and with her, rejected and maligned all women. 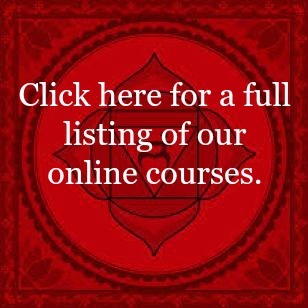 Mary has been with us these 2000+ years, working in the shadows, awakening women and men to the inner journey of self-actualization (ascension). Previously her effect has been felt only minimally, but now she is calling for a resurrection en-masse! 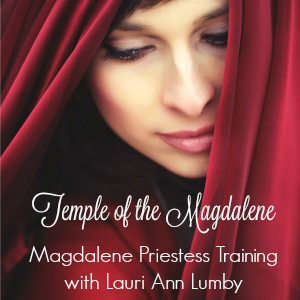 In resurrecting the Magdalene, we resurrect the Divine Feminine in all women, and the place of the Divine Feminine within all of us. She is calling us to bring her forth into the world, to make her truth known, and to embrace her truth as our own. The truth of LOVE. We are made of love and for the purpose of love. When we know this truth we have ascended. When we have brought this truth into our physical form, embodying it fully, we have become “The Bride” and we know the kingdom of God of which Jesus spoke – not in some heaven light years away, but right here, right now in the midst of our human experience.